JM Acoustics offers services in the field of building acoustics. JM Acoustics offers services in the field of interior acoustics. JM Acoustics company deals with issues of interior acoustics and building acoustics. Our professional education guarantees professional and correct execution of the company’s services. We invite to use our services! We have the highest quality equipment to provide the services we perform as accurately and reliably. We perform services throughout the country. Performing studies of acoustical reports and expertise. 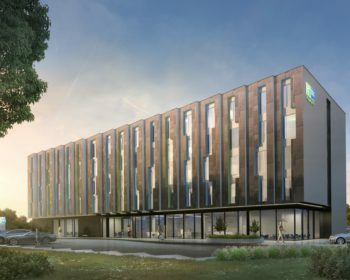 Measurements and acoustical studies required to obtain BREEAM and LEED certifications. Selection of sound-absorbing and soundproofing materials. Acoustic calculations include: reverberation time, acoustic insulation. Acoustic Modeling of Buildings in the Ease Jr. Acoustics Program 4.4. 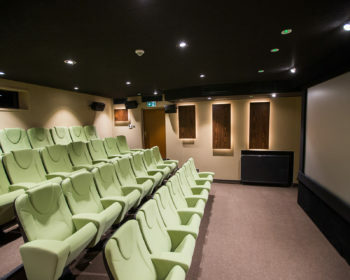 Acoustic arrangements including: cinema, concert, performance and conference rooms, sports halls, offices. 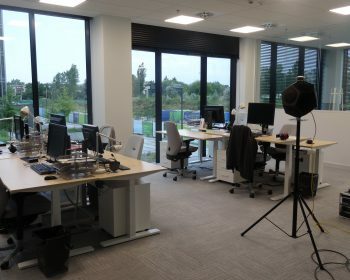 Measurement of reverberation time in open space offices according to PN EN ISO 3382-3: 2012 standard. Measurement of reverberation time in normal rooms according to PN EN ISO 3382-2: 2010 standard. Measurement of reverberation time in rooms with qualified acoustics according to PN EN ISO 3382-1: 2009 standard. Measurement of sound insulation of partition walls from impact sounds according to PN EN ISO 16283-2:2018-09 standard. Measurement of sound insulation of partitions from air sounds according to PN EN ISO 16283-1:2014-05 standard. Measurement of reverberation time in public utility buildings with reference to PN B 02151-4: 2015 standard. Measurement of sound level in rooms according to PN B 02156: 1987 standard. Modeling road, rail and industrial noise in SoundPLAN Essential 4.1. 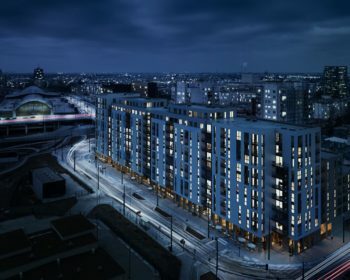 Creation of noise maps for building areas. Designing noise protection walls and other anti-noise protections. Performing acoustic reports of multi-family residential buildings, as well as office and hotel buildings. Performing acoustic reports of multi-family and semi-detached residential buildings with a higher acoustic standard AQ1 - AQ4 (in accordance with PN B 02151-5: 2017). Measurements of the STI speech transmission indicator according to PN EN ISO 60286-16:2011 standard. 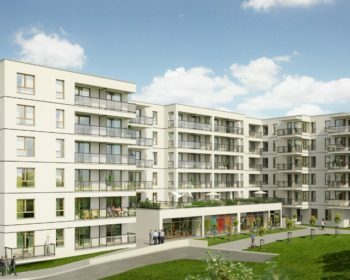 "Caring for a good acoustical atmosphere in our interiors"
Acoustic expertise for external and internal partitions of housing estates in Klagenfurt, AUSTRIA. 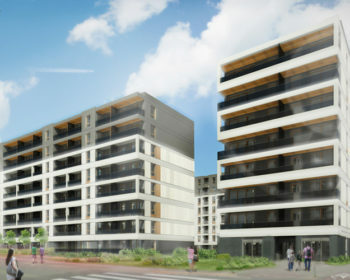 Acoustic expertise for external and internal partitions of housing and service complex at Obwodowa Street in Warsaw. 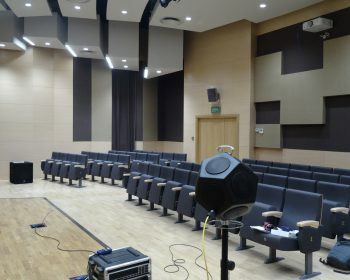 Measurement of reverberation time and selection of sound absorption materials of the auditorium at the Cultural Center in Głogów Małopolski. 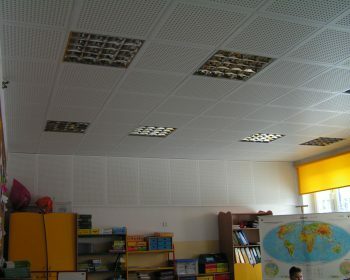 Measurement of reverberation time of the classroom at the Primary School in Wiązowna. 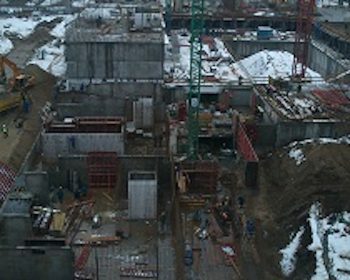 Measurement of noise coming from construction site of multi-family building in Warsaw. 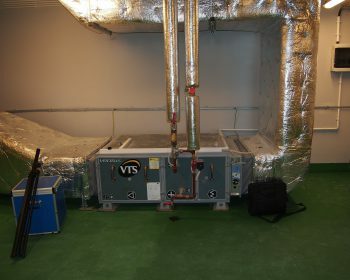 Measurement of the acoustic insulation of the ceiling between the ventilator and one of the apartments in a multi-family building in Warsaw. 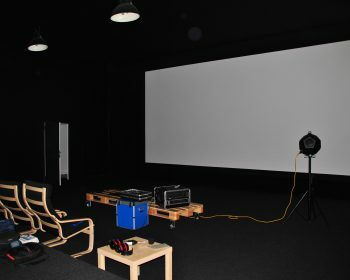 Measurement of reverberation time and acoustic adaptation project of studio cinema hall in Warsaw. 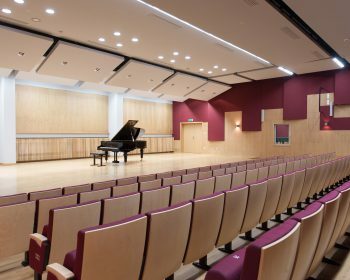 Project of acoustic arrangement of the auditorium and concert hall of the School of Music in Białystok. Fryderyk Chopin University of Music in Bialystok. Acoustic arrangement project of the auditorium and concert hall of the Fryderyk Chopin University of Music in Bialystok. Measurements for BREEAM certification in the Domaniewska Office Hub building. 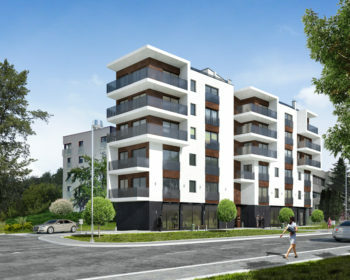 Acoustic expertise for external and internal partitions of housing and service complex at Mangalia Street in Warsaw. 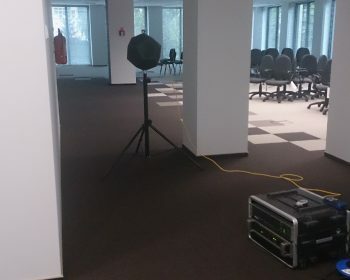 Measurement of reverberation time and project of acoustic arrangement of an open space in an office building in Warsaw. 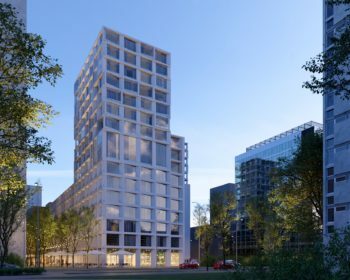 Acoustic expertise for external and internal partitions of housing and service complex at Jan Kazimierz Street in Warsaw. 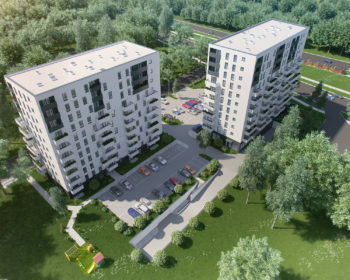 Acoustic expertise for external and internal partitions of housing and service complex at Taborowa Street in Warsaw. Project of acoustic arrangement of studio cinema hall of Polish Filmmakers Association in Warsaw. 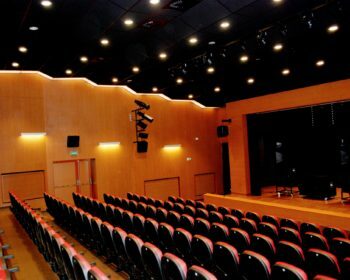 Project of acoustic arrangement of cinema hall in Sokółka. 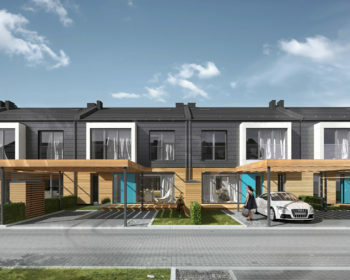 Acoustic expertise for external and internal partitions of housing and service complex at Pilsudskiego Street in Łódź. 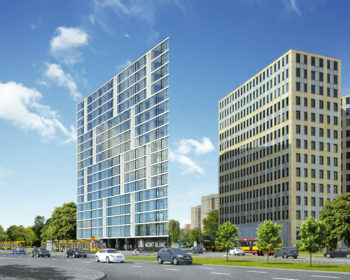 Acoustic expertise for external and internal partitions of housing and service building at Pulawska Street in Warsaw. Acoustic expertise for external and internal partitions of hotel building in Jasionka. 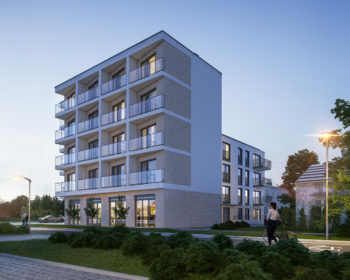 Acoustic expertise for external and internal partitions of housing and service building at Racławickie avenues in Lublin. 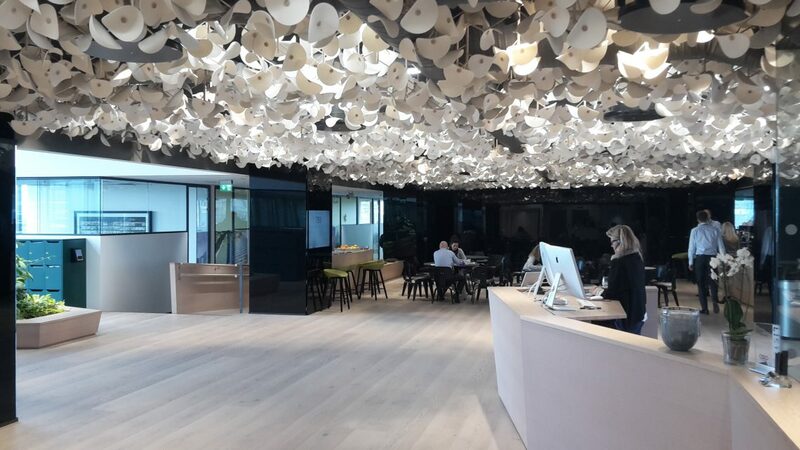 Acoustic expertise for external and internal partitions, guidelines for interior acoustics of a hotel building in Warsaw for the needs of BREEAM certification. 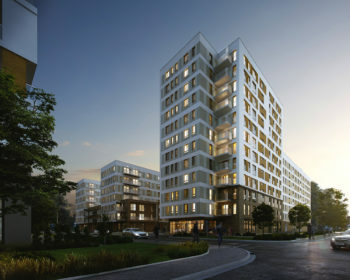 Acoustic expertise for external and internal partitions of housing and service building at Tramwajowa Street in Łódź. The SoundPLAN Essential 4.1 software is used for computer simulation, forecasting or planning of noise propagation in the external environment. It allows to develop analyzes and programs for environmental protection and buildings against traffic noise (road, rail) and industrial noise. 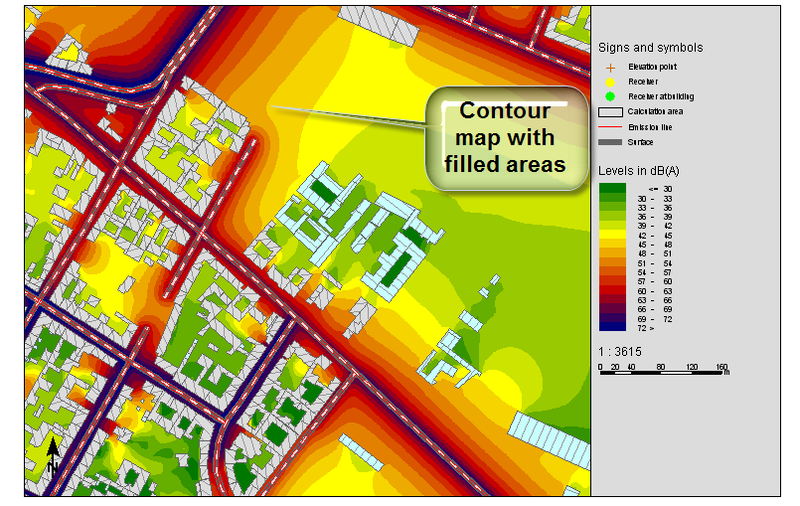 It makes it possible to create acoustic maps for areas of buildings with noise isolines. The latest standards and standards for each type of noise are used for calculations. New product on the Polish market. Ideally suited for public interiors eg holi offices or passenger and commercial terminals such as shopping galleries. 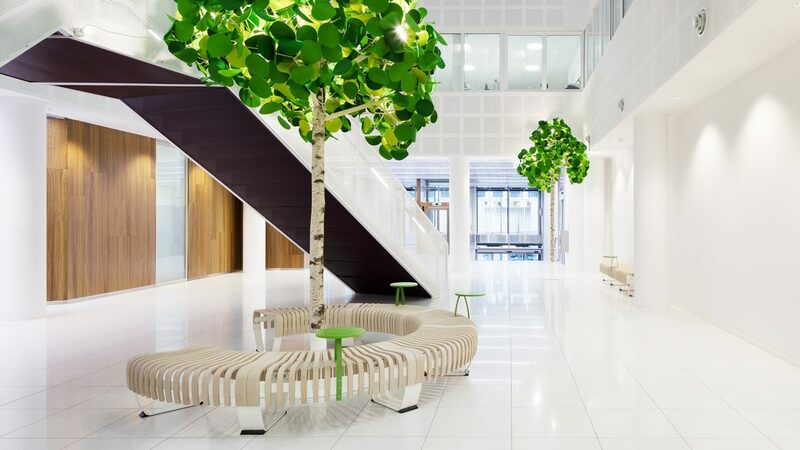 Trees made from soft and natural materials have high acoustic absorption (Class A), which improves acoustics of the room, reducing reverberation time and improving speech intelligibility. Trees are in the form of standing and hanging as energy-saving LED lighting. Hanging trees are available in two sizes: 80cm and 130cm. The crown of the tree (leaves) then forms a surface of 3 or 4.5 square meters. Standing trees are available in several sizes: 130cm, 230cm, 300cm, 400cm in diameter and special order of any diameter up to 600cm. The crown of the tree then forms a surface of 4.5 / 18 / 27 / 67.5 square meters. There is a possibility to give up the lighting, then the trees become simply decorative objects with high acoustic absorption.